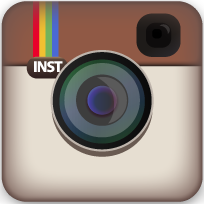 ... has been family owned and operated for over thirty years. 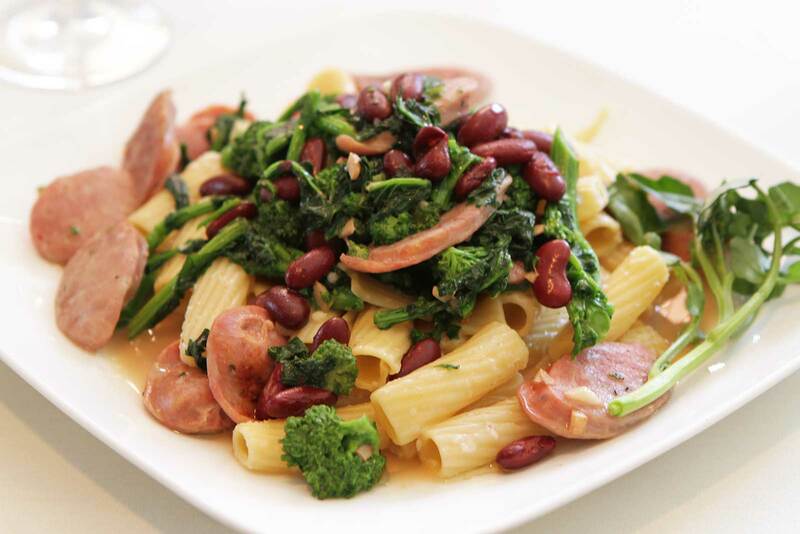 We offer a primarily eclectic Italian menu, influenced by the Italian & Austrian backgrounds of owners Sal and Charlotte Monteleone. Charlotte's Web, known as one of Morris county's best family restaurants, although a great place to dine with family and friends, it's also a great place to bring a date. 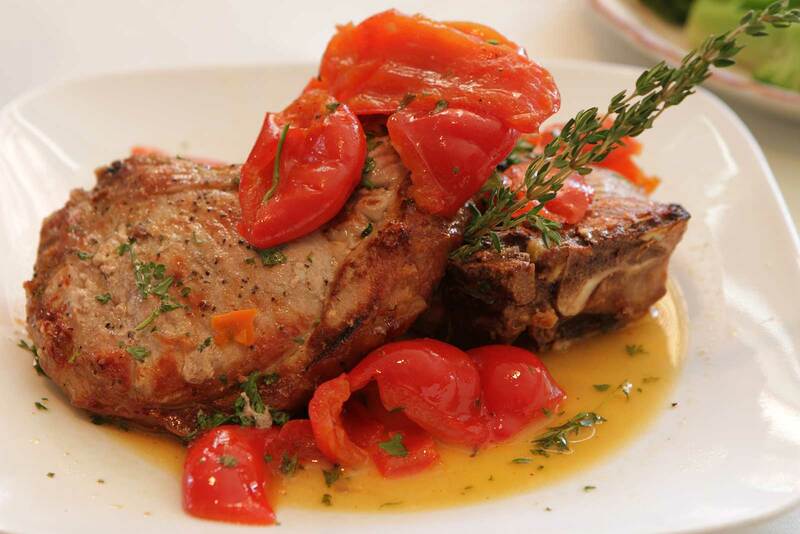 Enjoy our authentic italian cuisine as well as fresh seafood, veal, steaks chops and pastas. We also have unique salads, sandwiches and burgers. We offer a light "Pub Menu" at our full service bar, featuring innovative fare in our cozy pub room. Our restaurant has distinguished itself by serving outstanding food, providing an accommodating staff, and offering reasonable prices. Why is Charlotte's Web Inn one of the best family restaurants in Morris County NJ, we guarantee a mouth-watering dish for every craving. 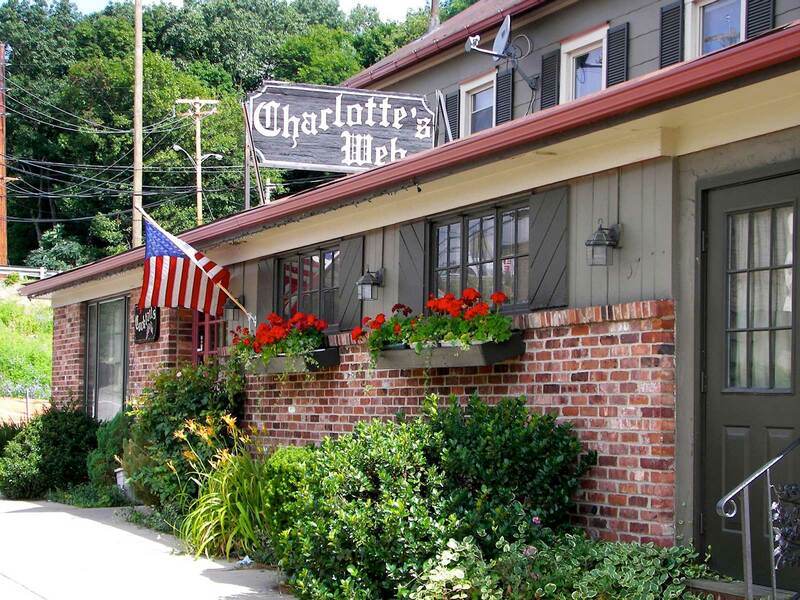 If you are looking for the perfect local eatery to bring your family, or just want to have exceptional food and good times with friends, Charlotte's Web, without a doubt is one of the best family restaurants in Morris County.